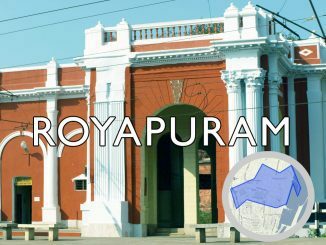 The first Assembly Election of this newly formed constituency was held in 2011. 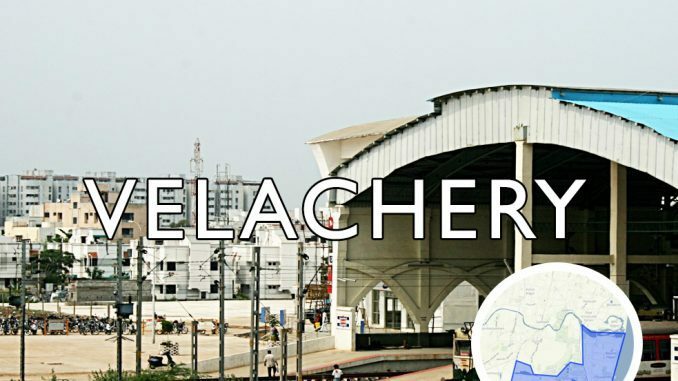 Velachery was carved out of Tambaram constituency as part of the delimitation process in 2008. AIADMK’s M.K. Ashok was the first MLA of Velachery, which is one of the largest constituencies in Chennai. 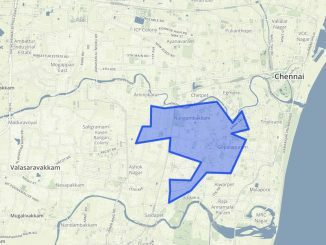 There are over 2.96 lakh voters from Thiruvanmiyur, Adyar, Adyar, Alandur, Pallikaranai, Perungudi and Velachery. Vagai Chandrasekar is an actor who has been in the film industry for the last 25 years, and has around 200 films to his credit. He is making his political debut in one of the worst affected areas during the december floods with the promise ‘to restore it to its former self’. His promises include 4Ps -primary health centres, parking lots, playgrounds, and proper drainage. He had won the National award for the ‘Best Supporting Actor’ in 2002. Raja Krishnamoorthy is another actor who is making his political debut in Velachery constituency.His campaign is focused on the theme ‘politics through good governance and politics for a good society’. His promises include a 24×7 direct constituency helpline to register complaints and access government services.He suggests an ‘MLA Advisory Committee’ of locality/ward-wise representatives chosen by the voters. If elected Mr. Raja promises to hold regular grievance camps, timely redressal of issues, and a platform for face-to-face interaction with the MLA and government officials from all departments. According to Mr. Raja, he was part of the India Against Corruption Movement since 2011. He was offered the South Chennai Lok Sabha Parliamentary seat by the Aam Aadmi Party in the 2014 elections which he declined. He has been working in the film industry for around 30 years. Mr. Raja is also an HR consultant and ‘motivational speaker’. 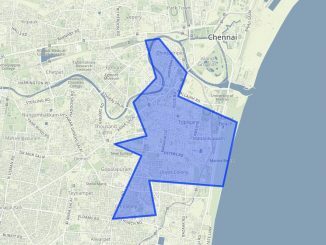 Chepauk-Triplicane: Will it remain a DMK bastion?